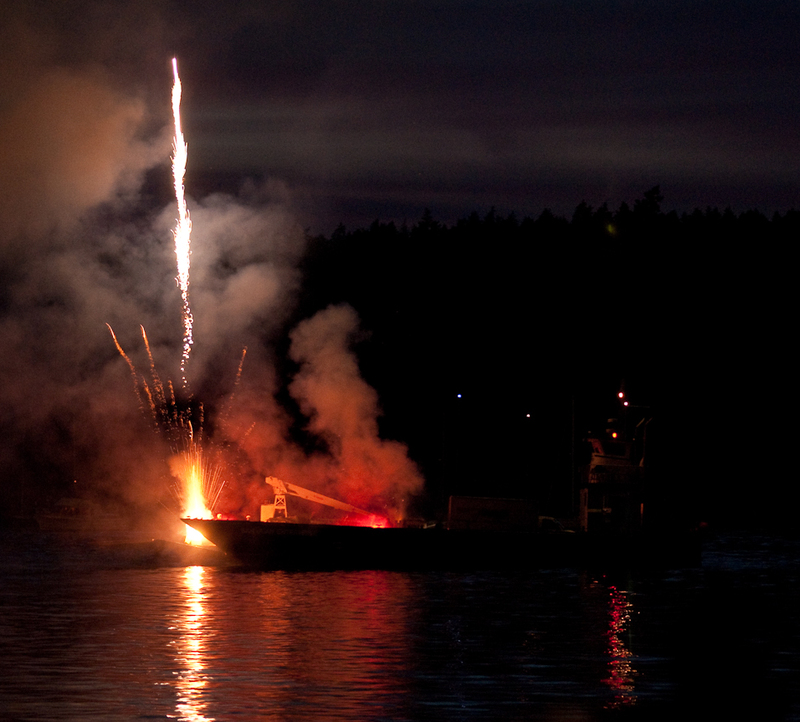 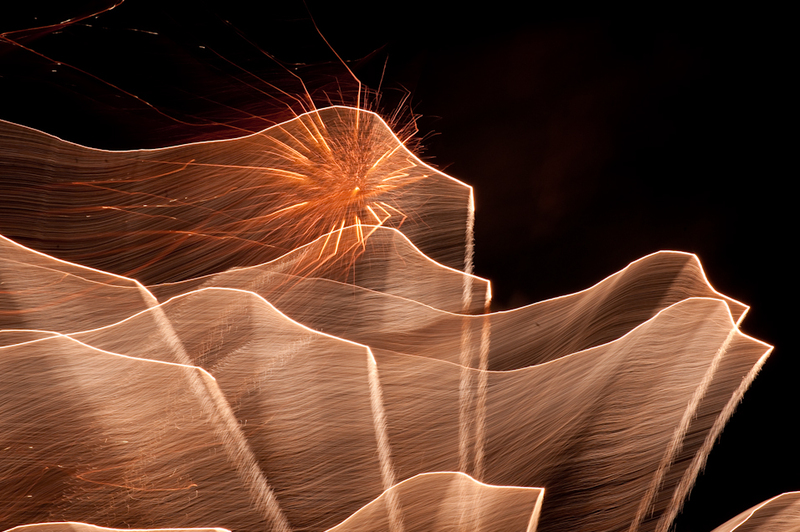 We LOVE shooting fireworks in the abstract and the best place we have found to do it is from Brown Island, watching the Friday Harbor, San Juan Island fireworks on the 4th of July. 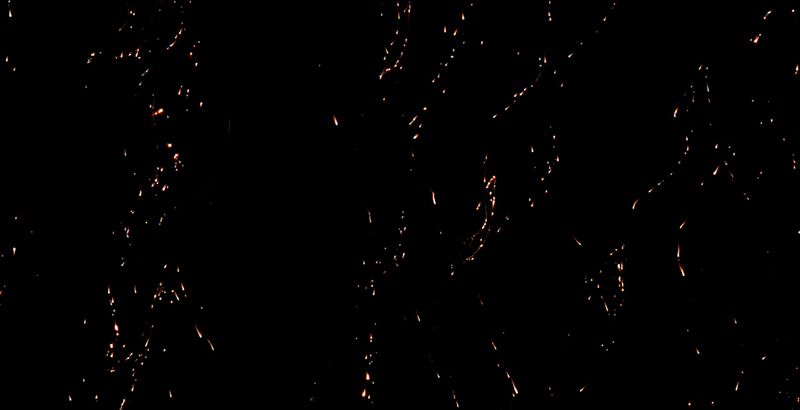 You are watching almost from behind and right below without having to fight the crowd. 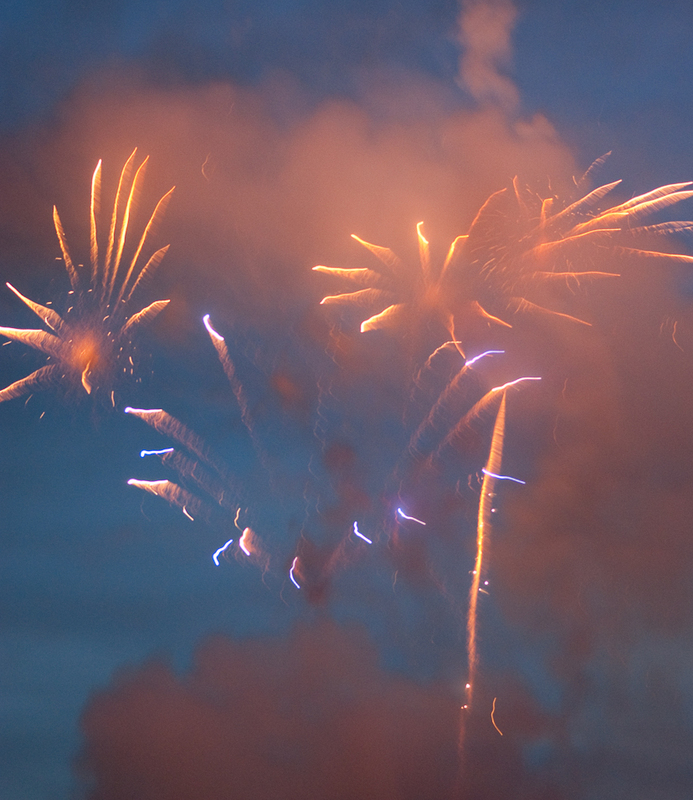 It is a first class seat for beautiful fireworks over the water. 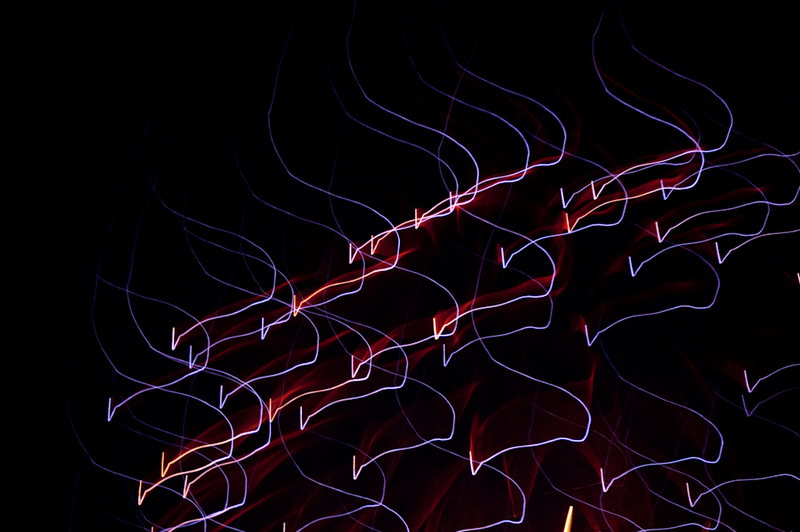 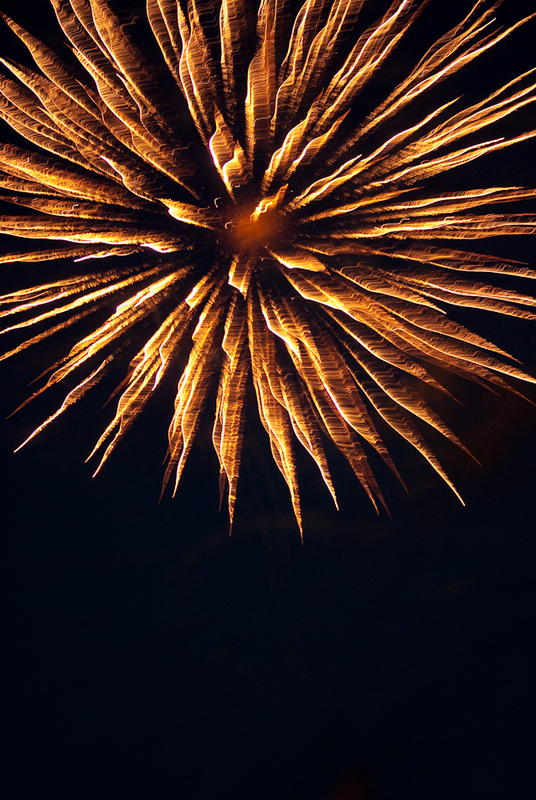 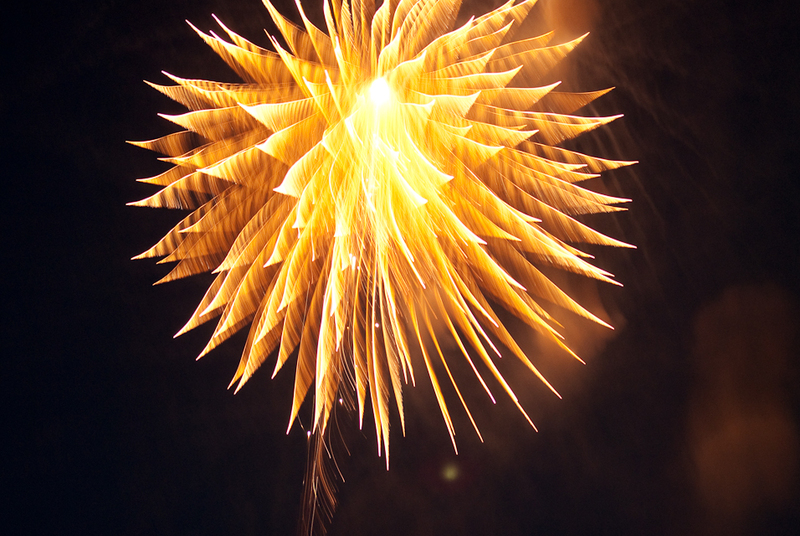 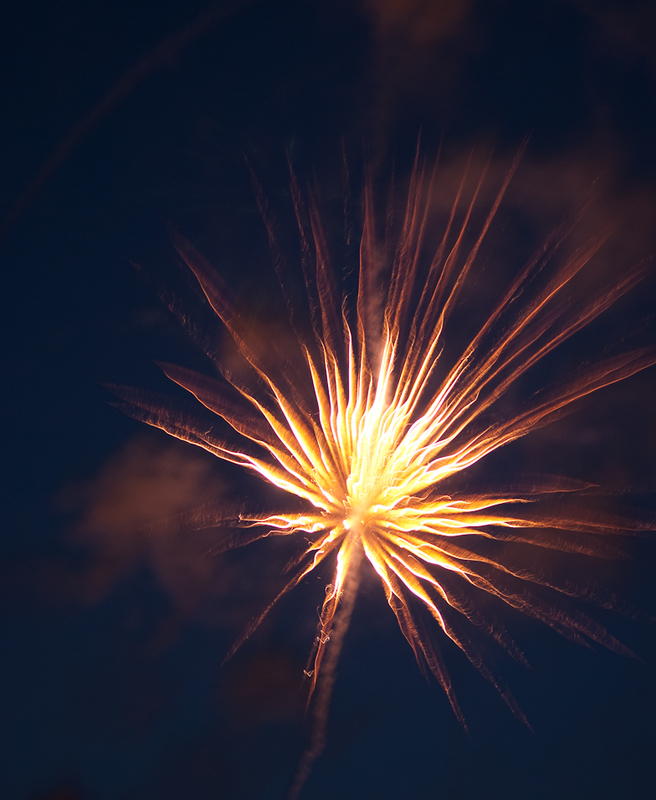 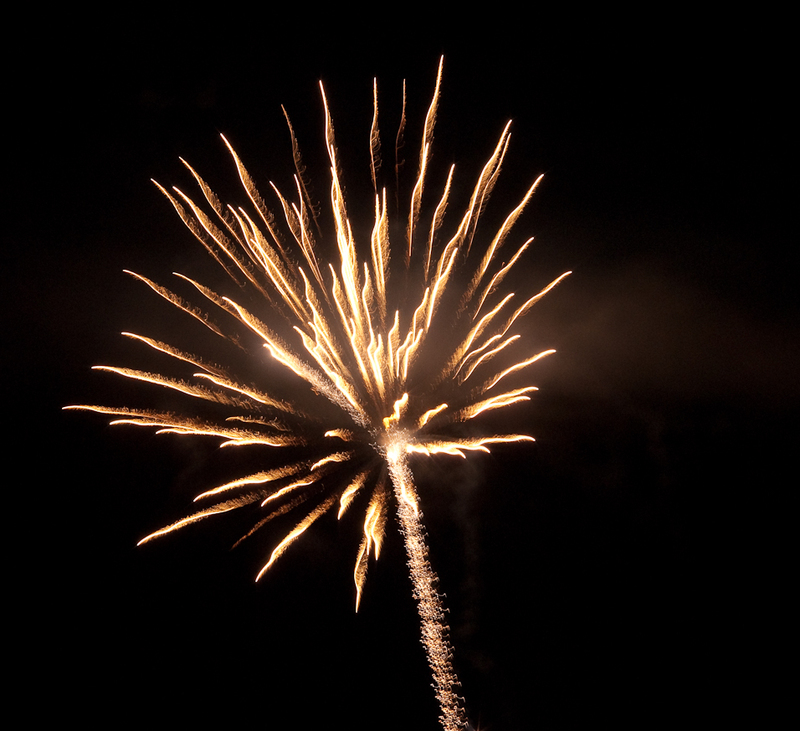 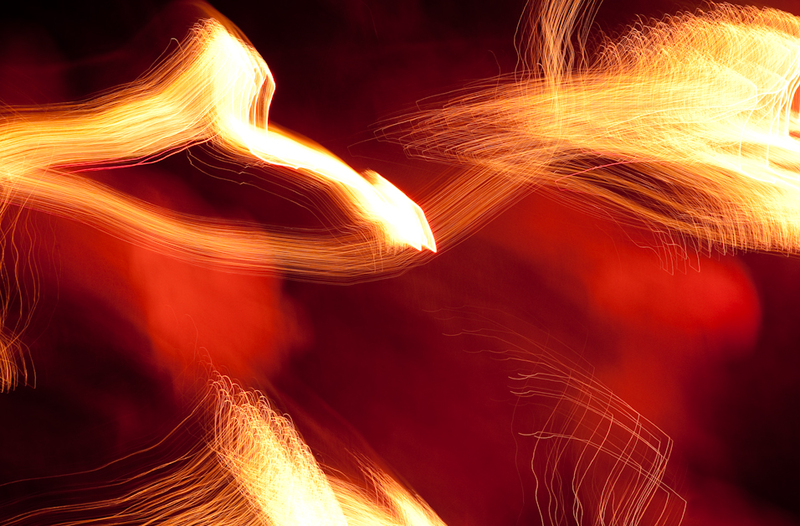 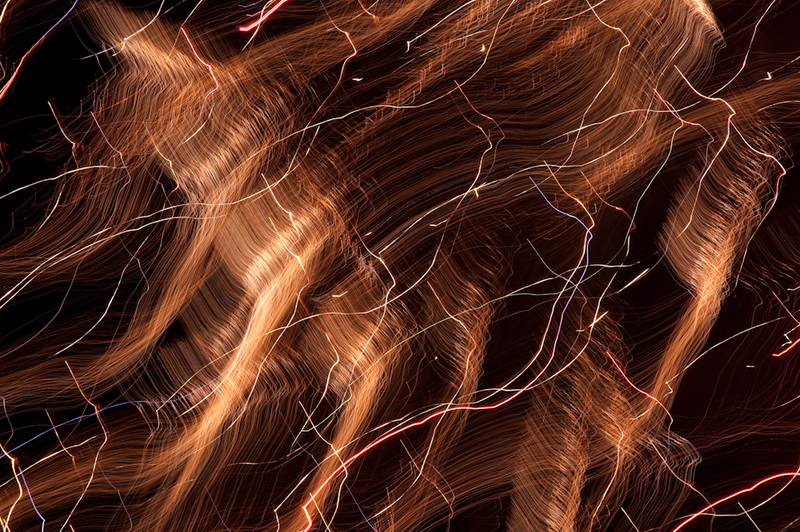 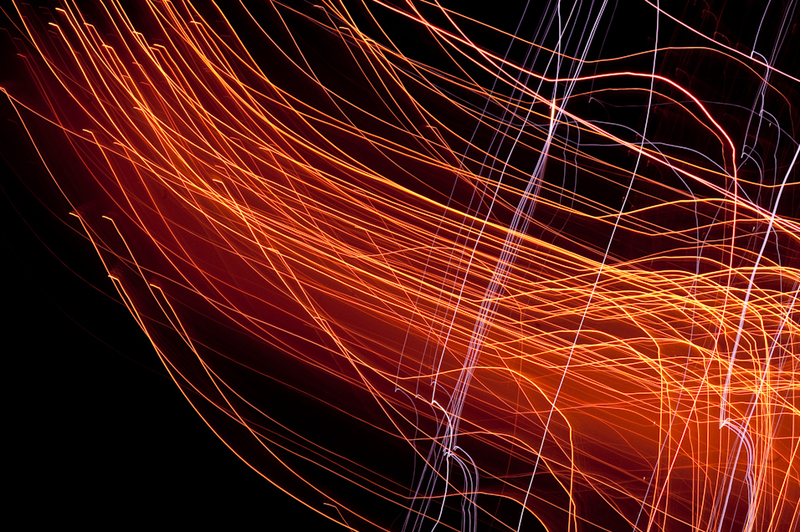 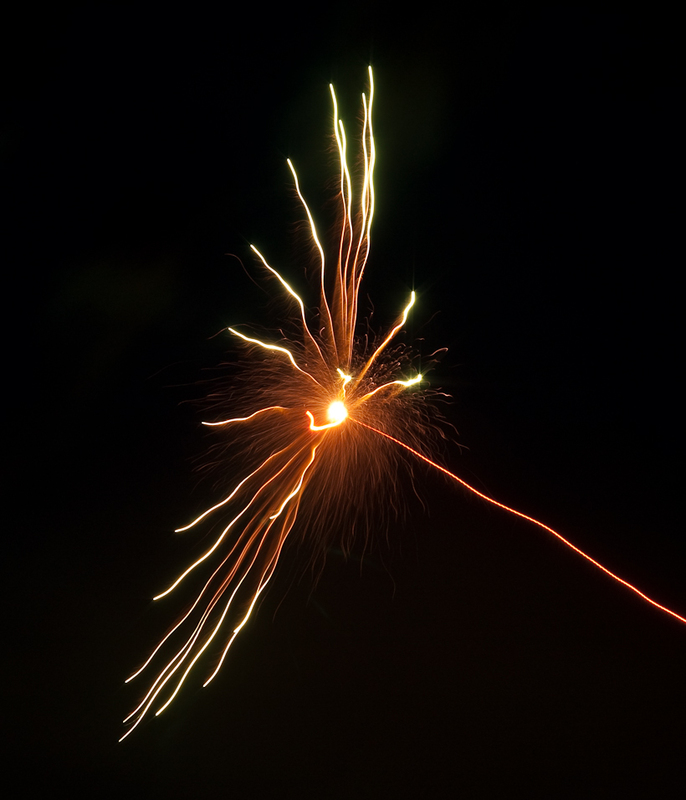 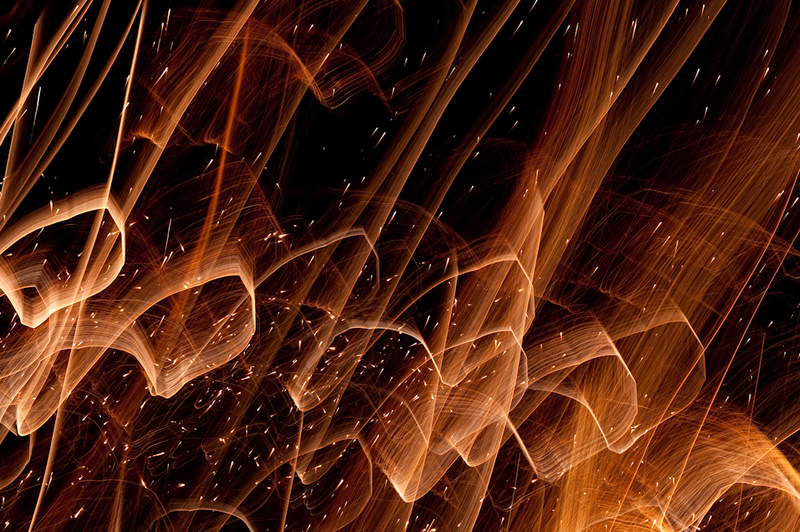 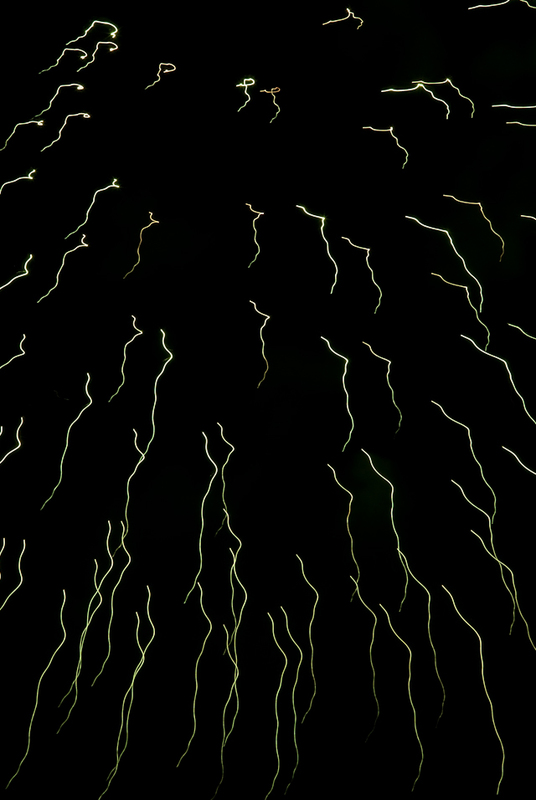 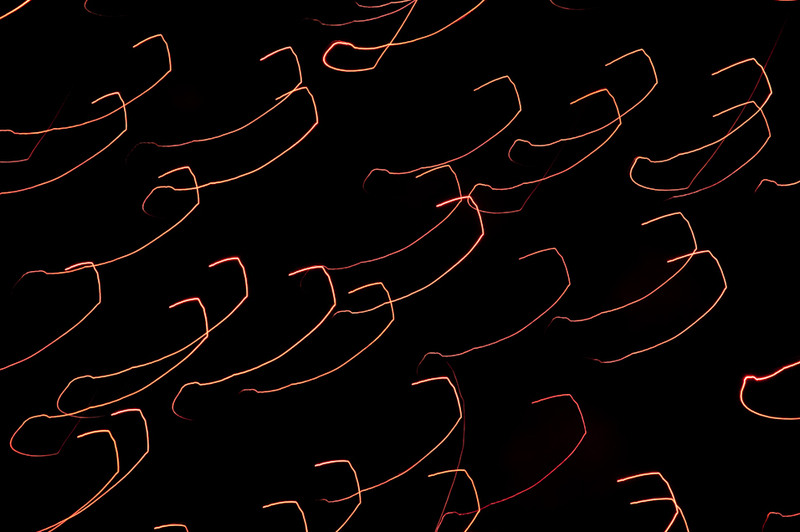 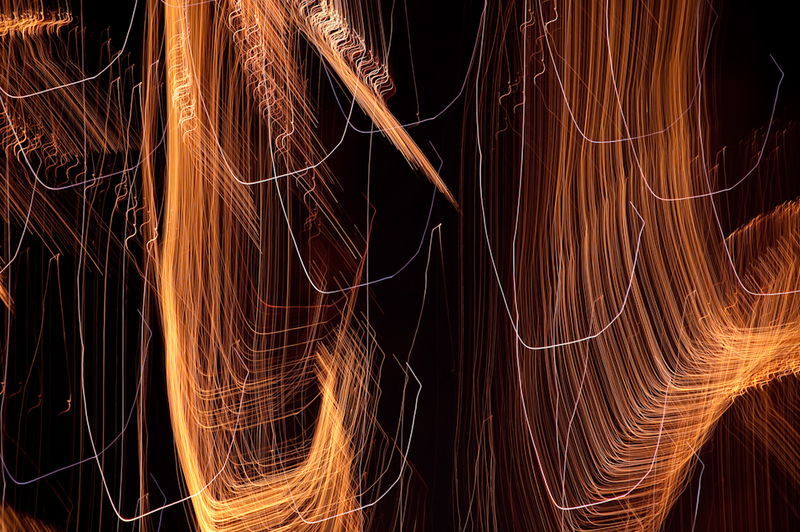 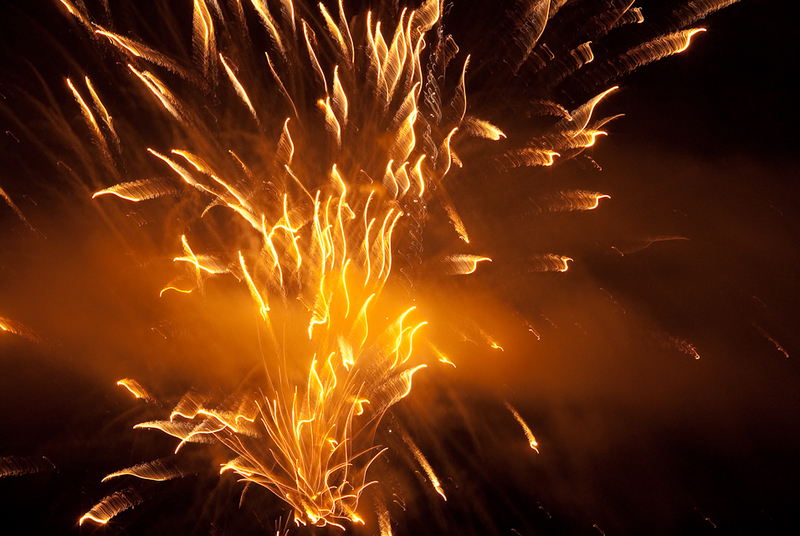 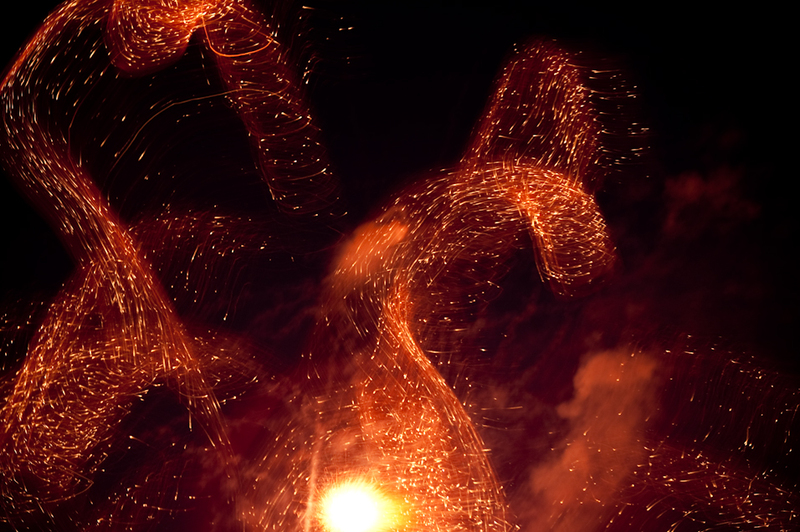 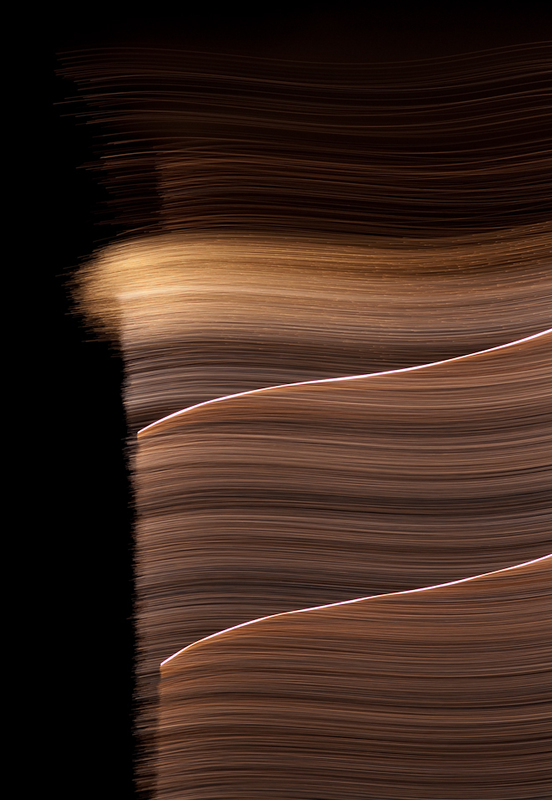 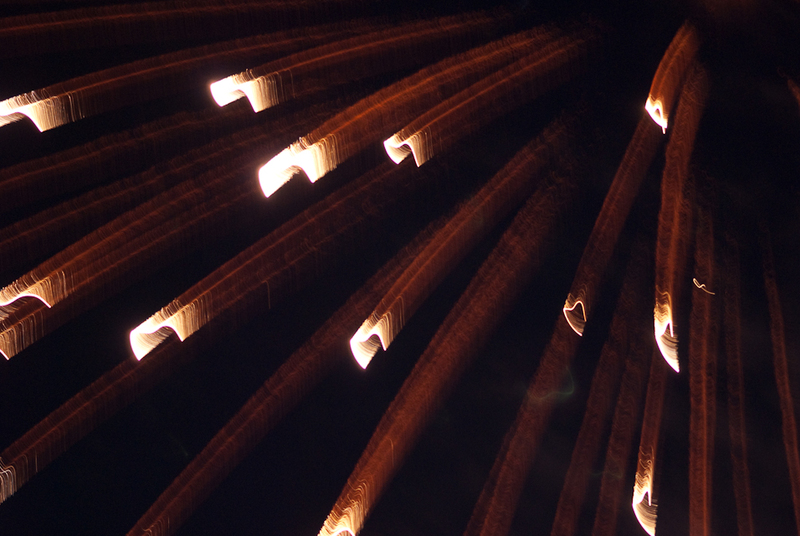 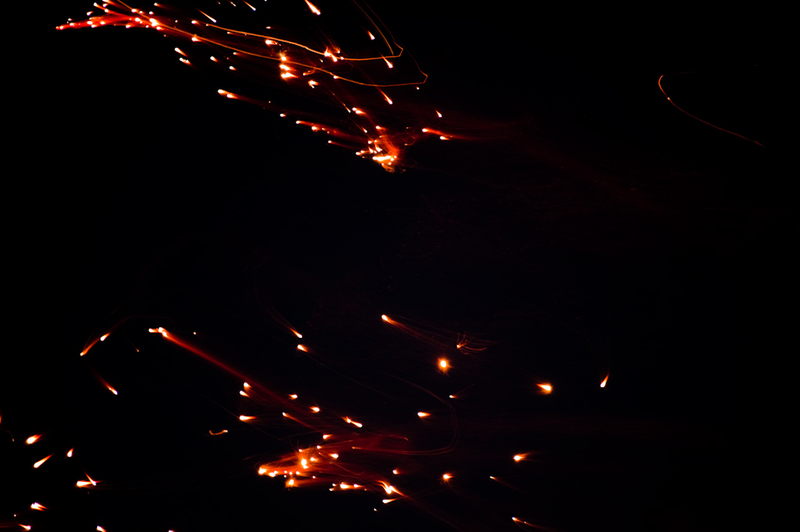 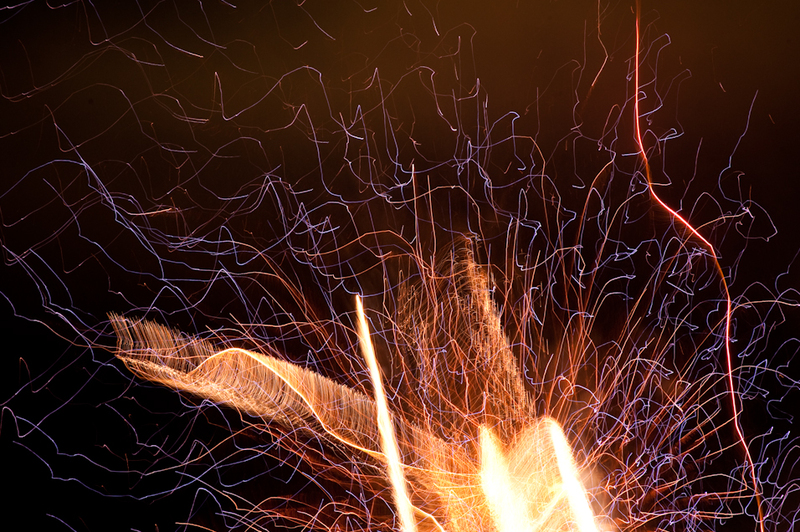 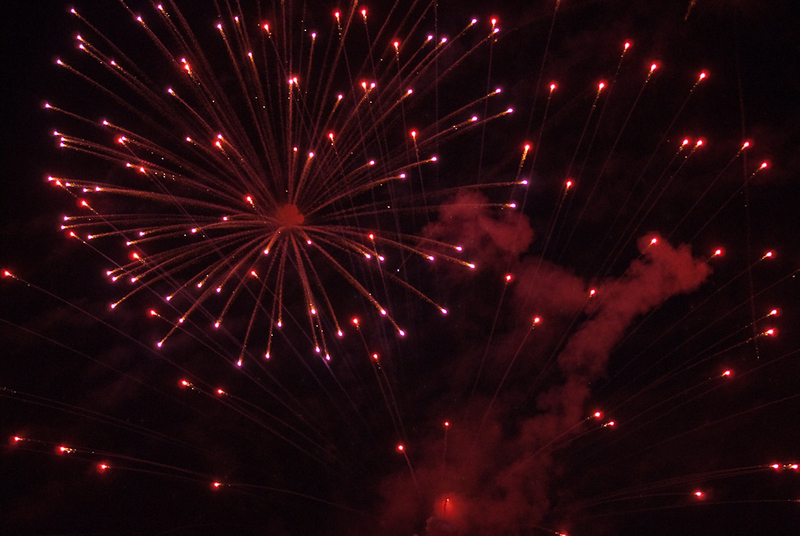 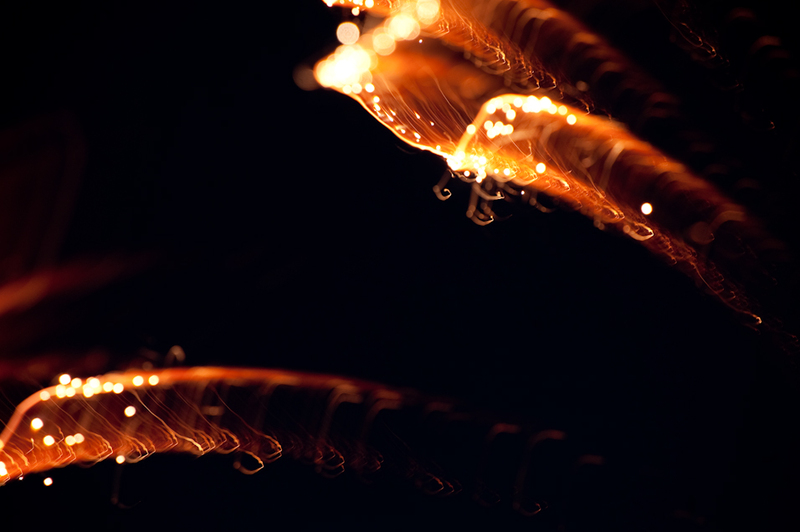 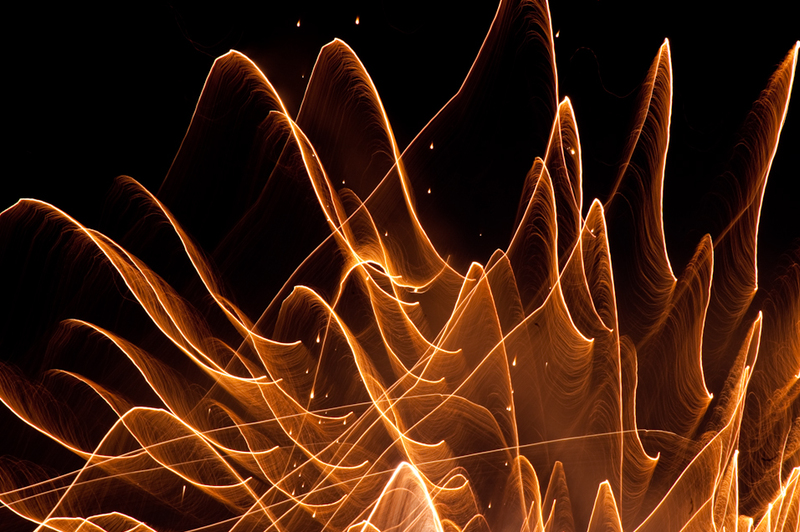 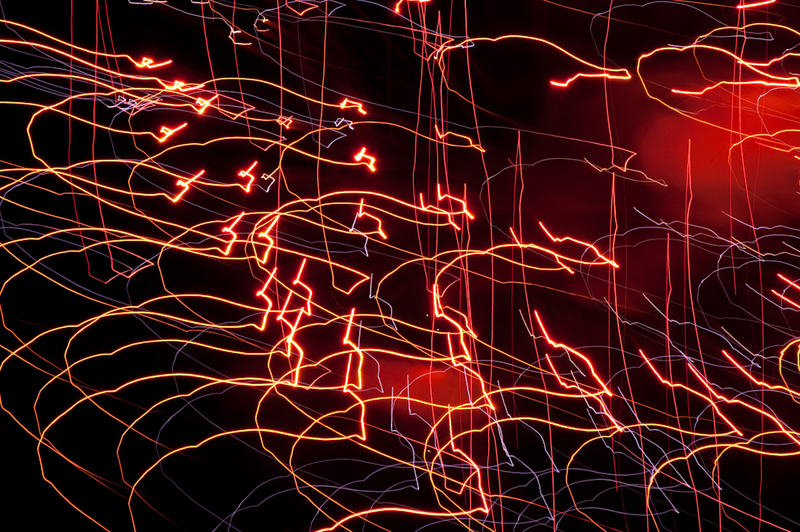 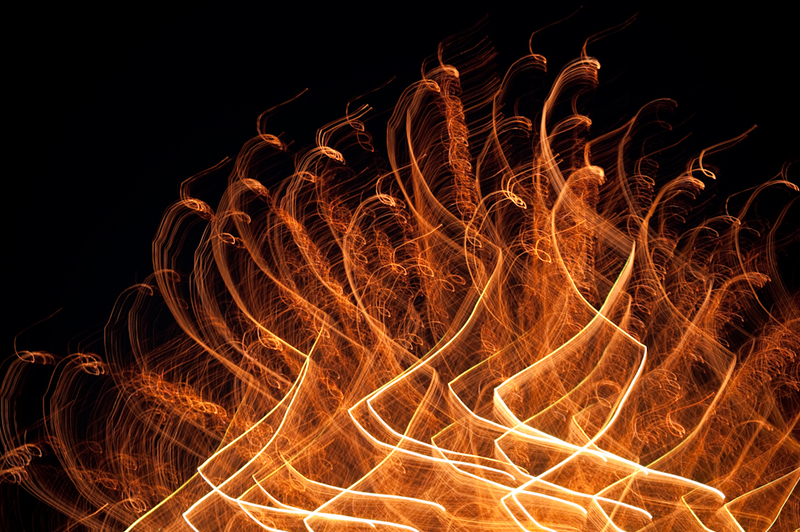 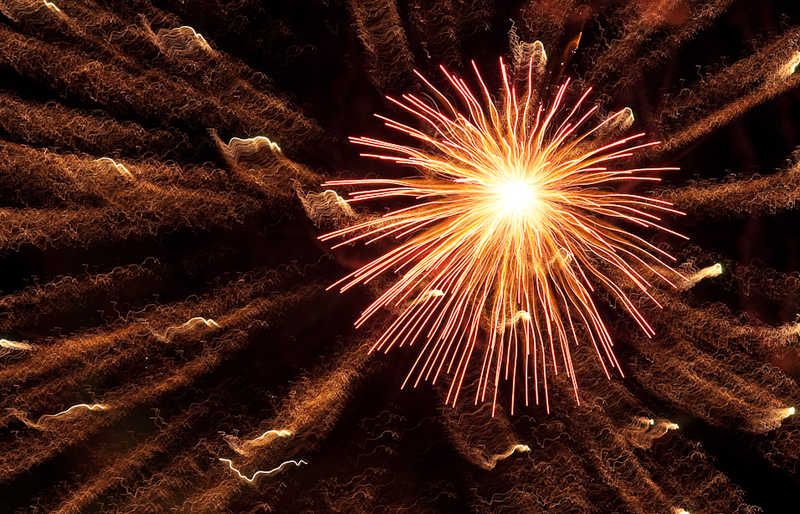 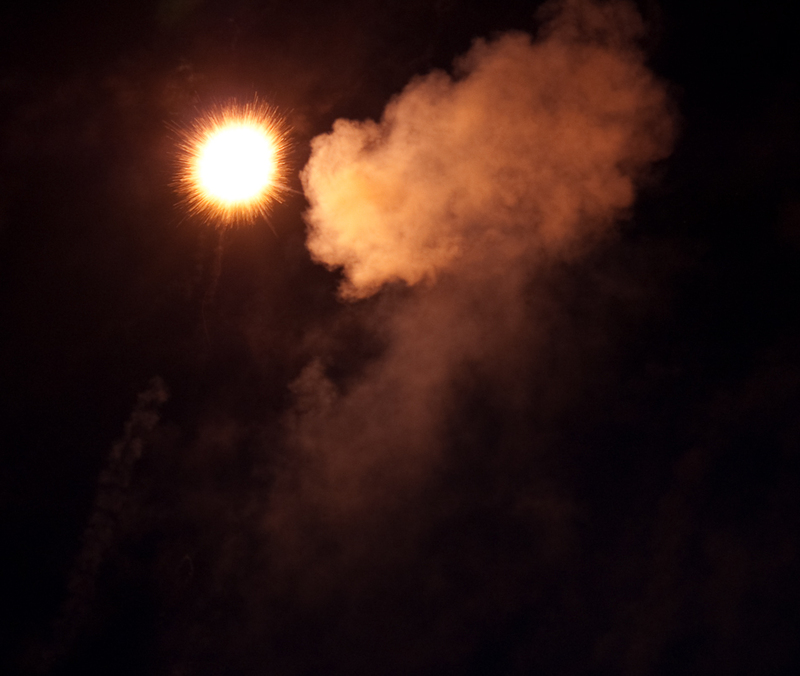 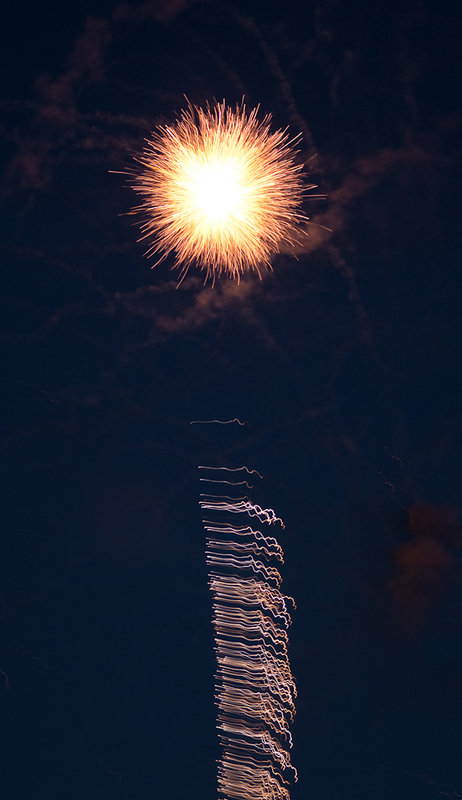 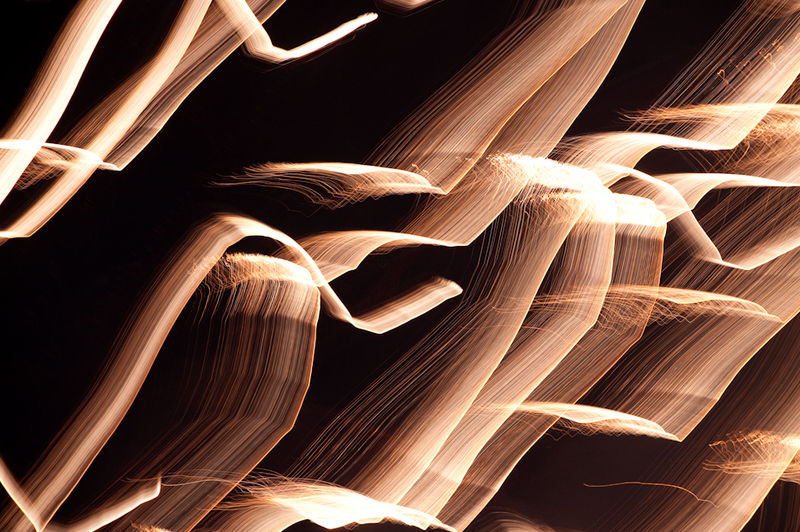 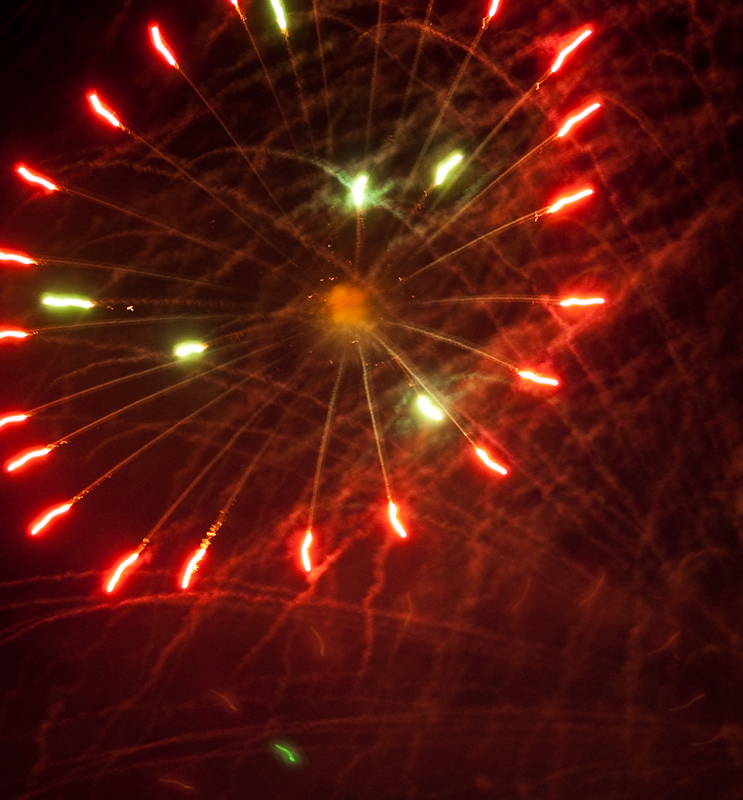 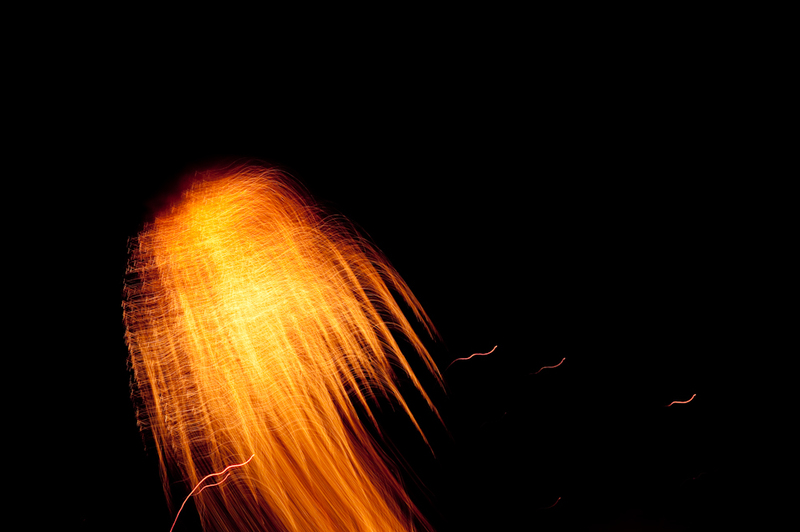 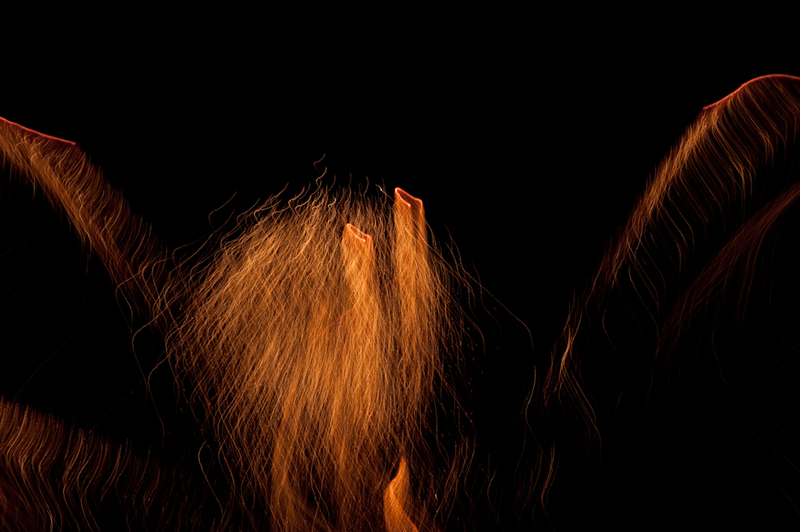 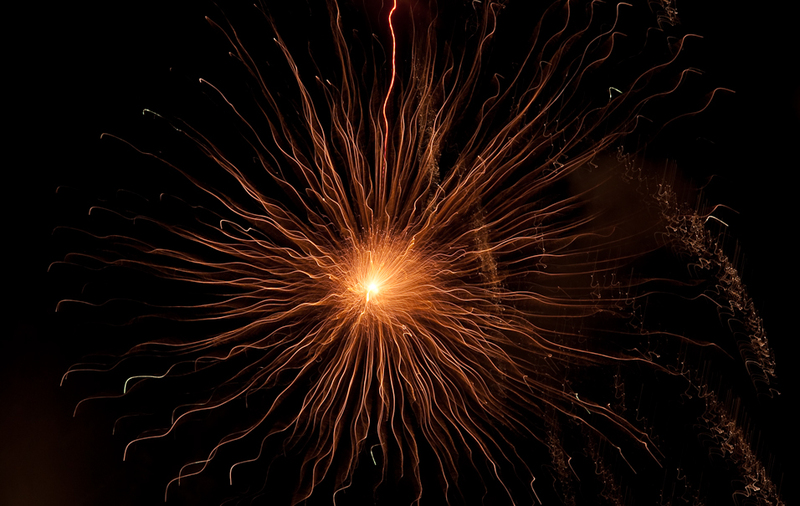 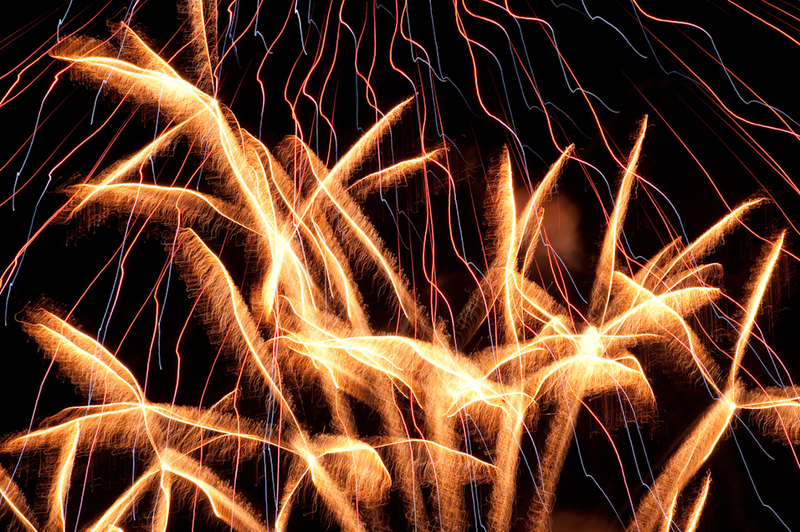 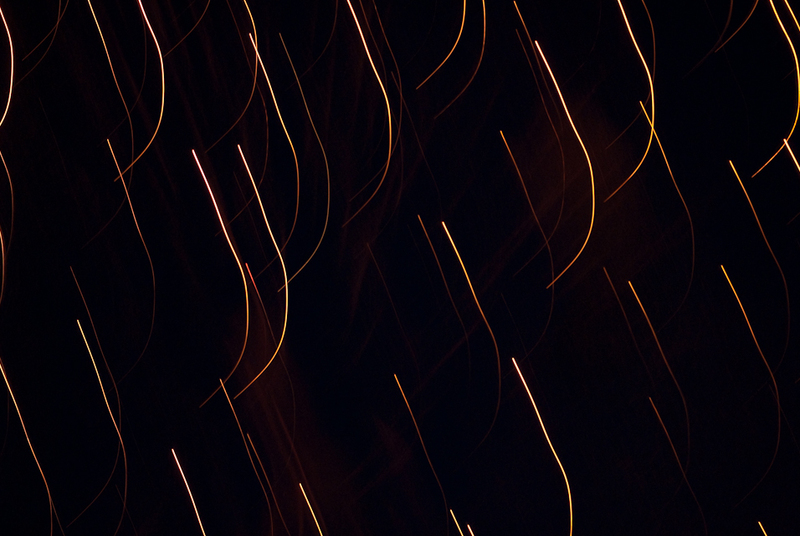 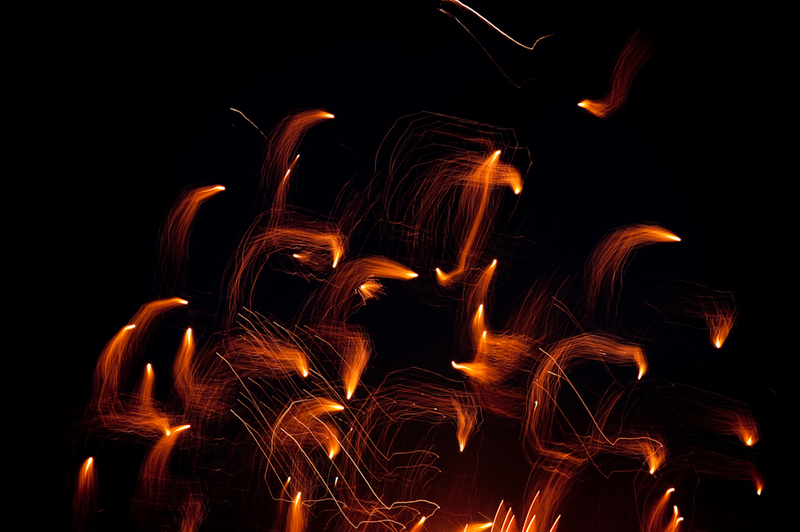 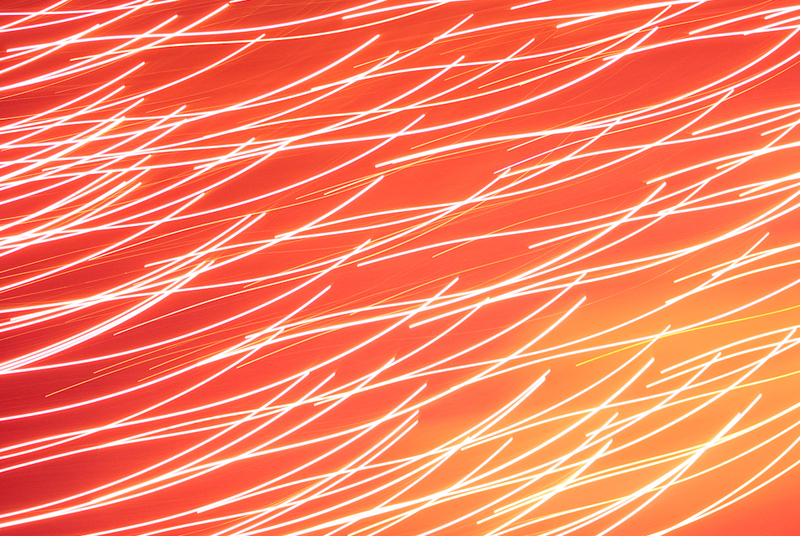 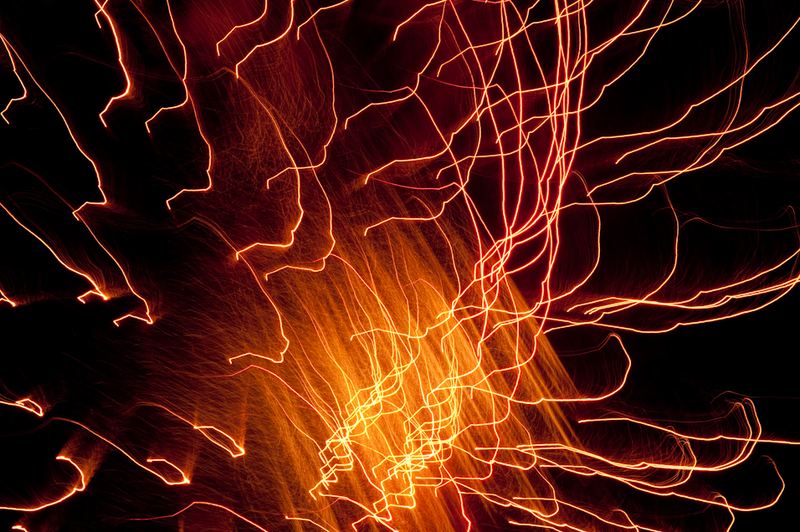 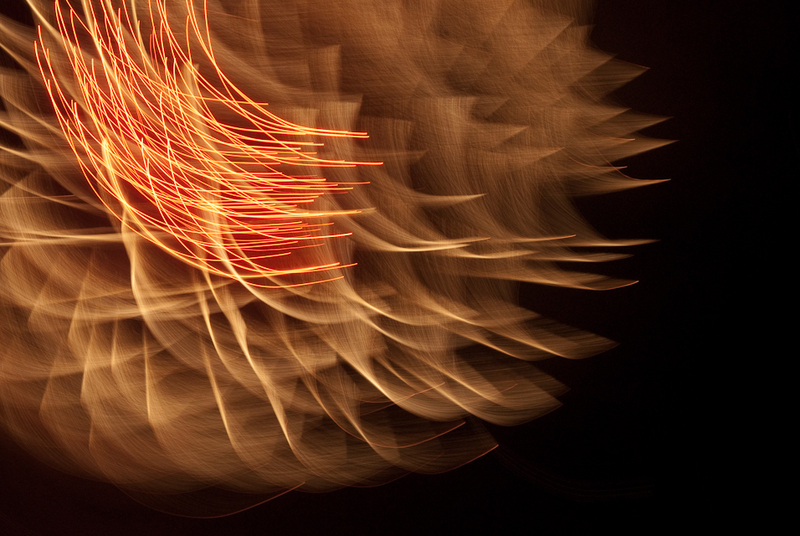 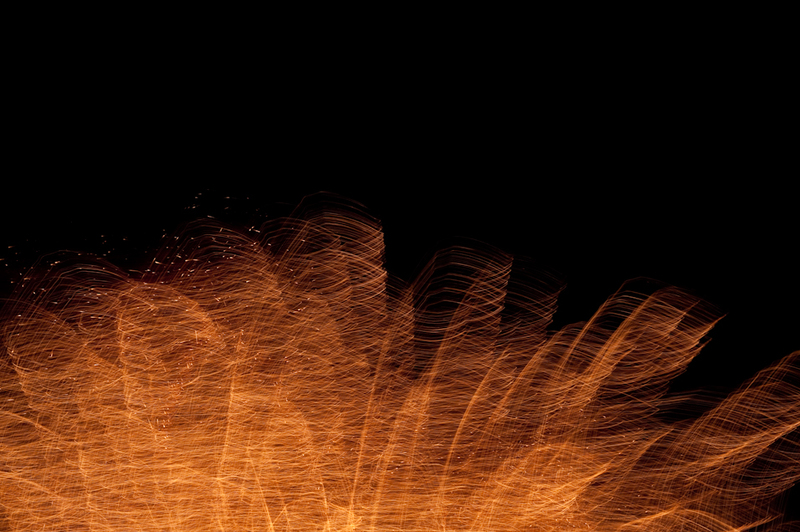 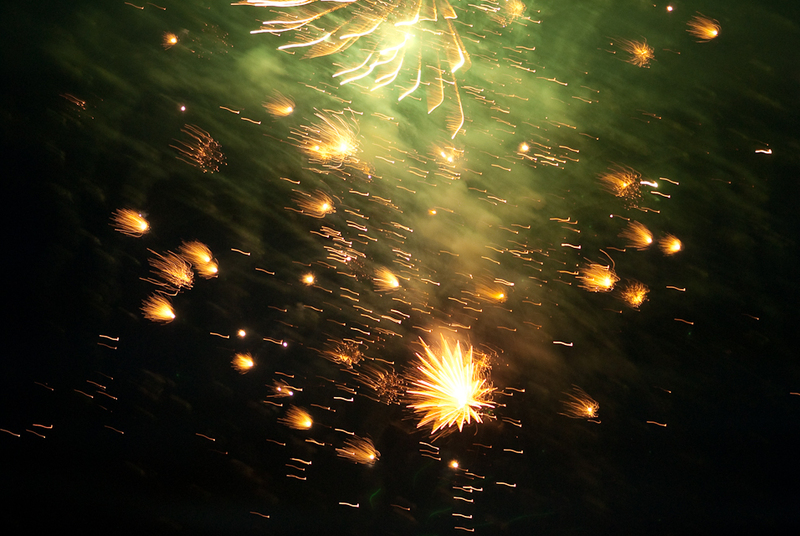 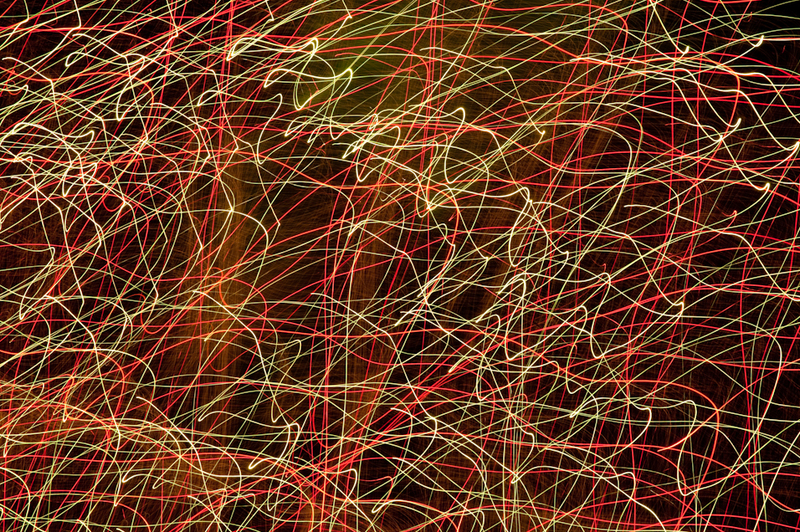 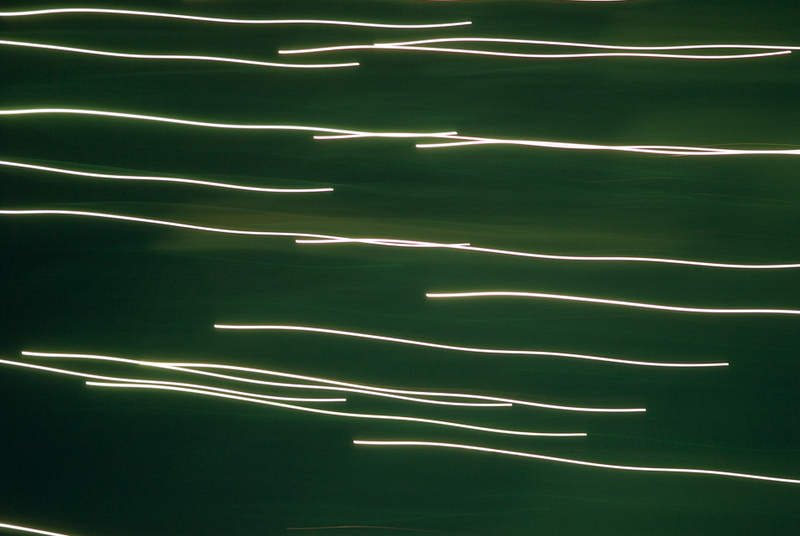 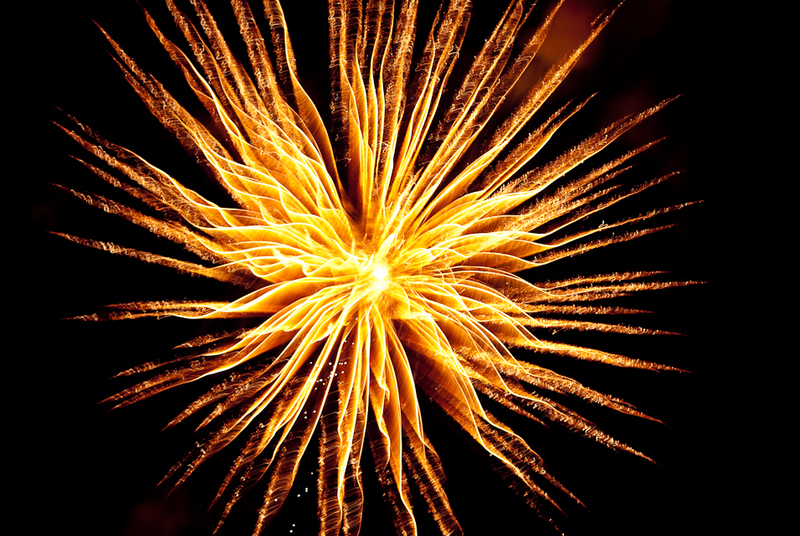 And of course as always abstract fireworks are just one of our favorite things to shoot. 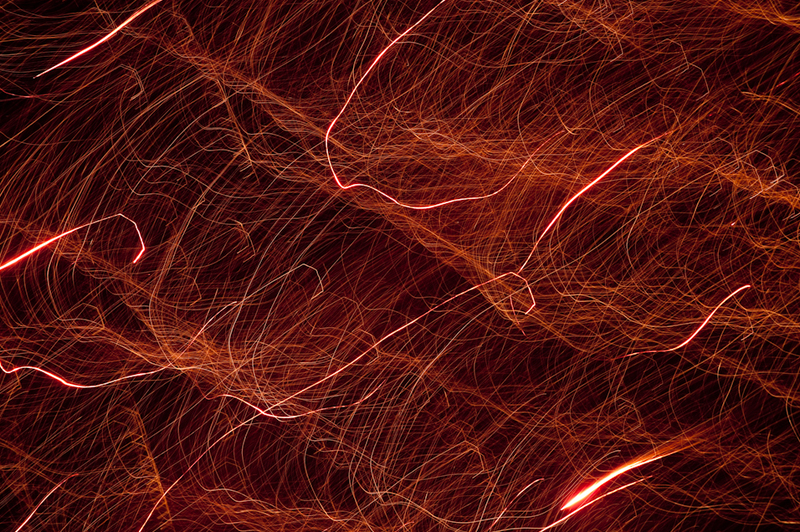 To see past years' abstract fireworks shots check these out: Year One: Sky Fire, Year Two: Fun With Fireworks, Year Three: Fireworks of Art, (didn't get year 4 posted), Year Five: Abstract Fireworks, Flickr Set: Some Best of and Some from 2007. 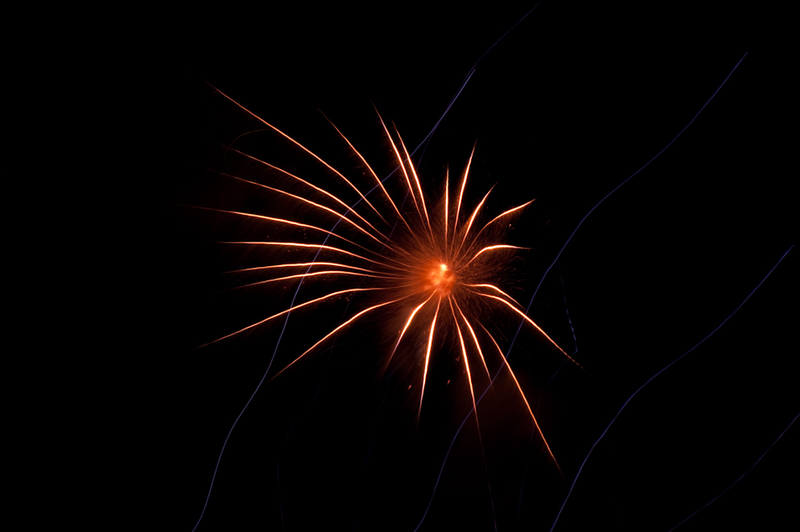 And of course: HAPPY BIRHTDAY AMERICAN & KEVIN!!! 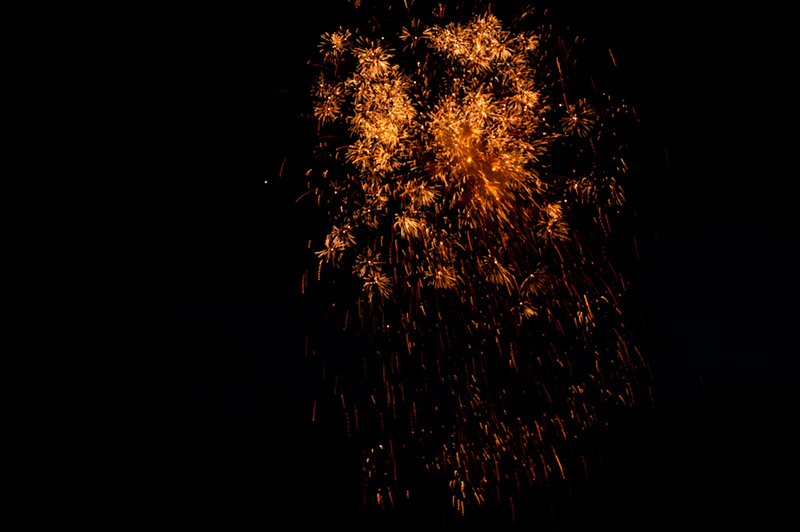 Plus a little video of us actually watching the photographs while photographing them.